Bihar School Examination Board is also known as BSEB is the authority to regulate and conduct Bihar Board 12th examination. BSEB 12th exams 2019 were organized in the month of February. 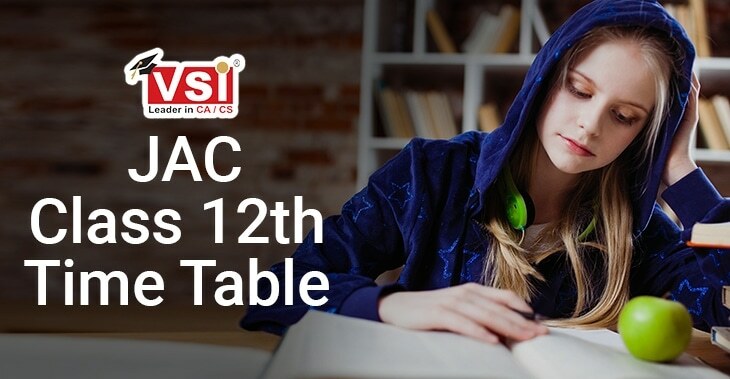 What after BSEB 12th result 2019?, some Important things and much more. 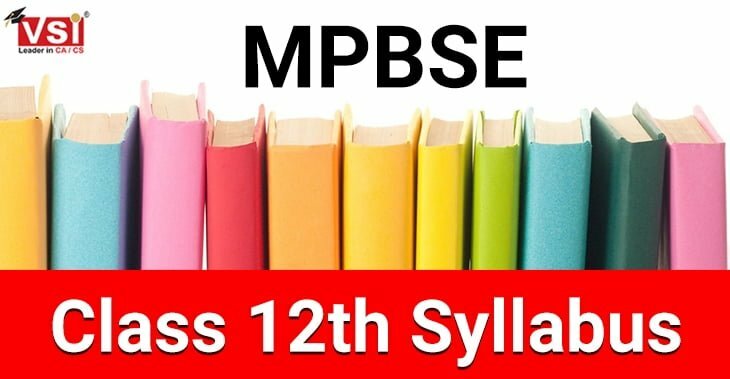 Candidates who appeared for the BSEB 12th Intermediate Exam 2019 are eager to know the process of Bihar Board 12th result. Bihar Board may declare the result for the Bihar board inter exam in the last week of May or first week of June 2019. Your admit card for BSEB 12th examinations contains your roll no. and roll code which is necessary at the time of checking your 12th result. The result will be announced by Bihar Board on its website you can check your result BSEB 12th result 2019 here. Candidates are eagerly waiting to know the steps to check Class 12th Bihar Board result online. Here we are providing some brief and easy steps for Bihar Board 12th result check. Step 1: Visit the website of Bihar Board i.e. http://biharboardonline.bihar.gov.in/ . 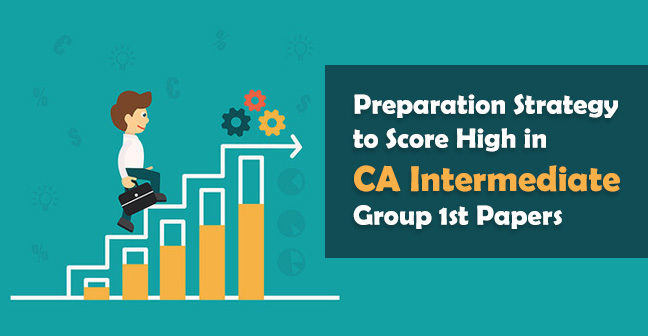 Step 2: Go on the result section of the website and click on Class XII Results 2019. Step 3. Last year Bihar Board announced results stream-wise. If this year also BSEB will announce the result of class 12th stream-wise then you have to select your stream from Science, Arts, Commerce, Vocational. Step 4: After selecting your stream you need to enter your roll no. & roll code in the required fields. Step 5: You can also check your result by entering your name in the required field and click on search. Step 6: After entering the correct details your BSEB class 12th result will be displayed on your screen. Step 7: Download your result in PDF format and take a printout for future references. Bihar Board 12th result 2019 can also be checked via SMS. Although this service is not free of cost as the SMS charges may apply. Students of BSEB class 12th who are not able to check their result online can get their result stream-wise on their mobile phone via SMS by following these easy steps. Step 1: Open the messaging app. Step 2: Type BSEB12S<space>roll no. Step 3: Send the message to 56263. Step 2: Type BSEB12A<space>Roll no. Step 2: Type BSEB12C<space>roll no. 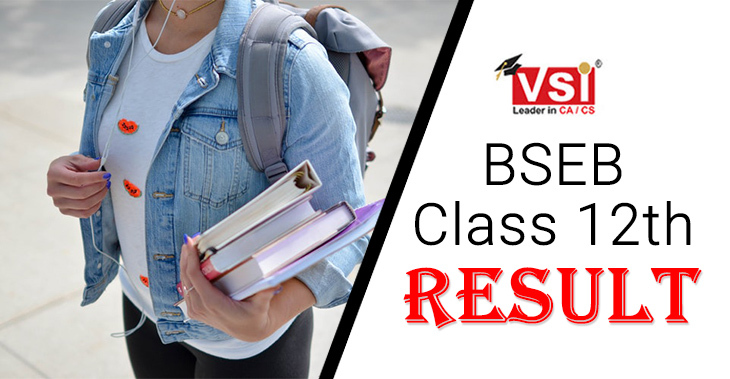 The BSEB Class 12th result 2019 will consist of the following. Here is the complete List of Examination Centre for BSEB 12th Board exams. Last year Bihar Board announced the result of BSEB 12th class streamwise. It is possible that the board announces the result of 12th class 2019 stream-wise. Bihar Board 12 Science results 2019 will be available to download on the official website of BSEB as soon as it is declared. Students will be able to see the link to check their result on the website of Bihar Board. The links will be divided by Streams i.e. Science, Commerce, Arts, Vocational. Students of BSEB 12th science can click on the link of Science. Topper of Science stream 2018 was Kalpana Kumari. A separate link for checking the result of Bihar Board Class 12th 2019 Arts Stream will be provided on the website of Bihar Board. 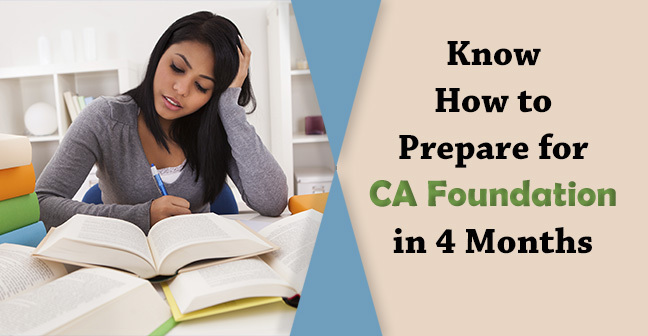 At the time of checking the result, students must have their admit card as the roll no. and roll code to be entered are stated in it. Arts students have the liberty to choose their career options from a large variety. Lots of career opportunity are available for 12th arts stream students. Bihar Board exams for Class 12th 2019 Commerce stream are conducted in the month of February. BSEB 12th Result 2019 for Commerce Stream will be released in the month of June. BSEB will release the result Stream-wise on its official website. Candidates can check their result of class 12th Bihar Board Commerce from the link provided in the results section on the website of Bihar Board. 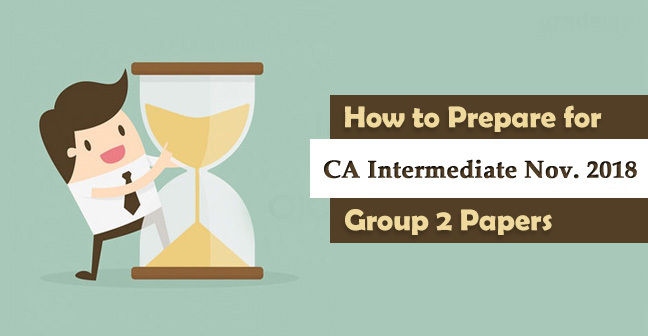 Commerce Stream provides lots of career option after passing class 12th. Students have to choose a career from a large variety of options such as B.Com, CA, CS, MBA, Law courses, banking and many more. 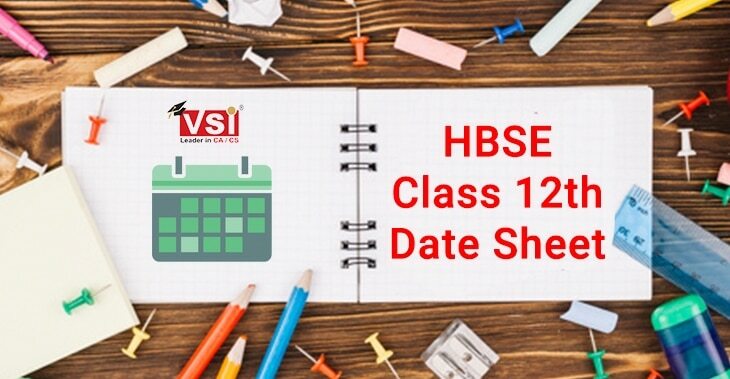 Students who have applied for Bihar Board Vocation Exams 2019 will be able to see their BSEB class 12th Vocational result 2019 on the official website of Bihar School Education Board. Bihar Board will release the class 12th result 2019 for all stream together on its website. Students who opted for BSEB Vocational Exams 2019 will be provided with a separate link to check their result in the results section of the Bihar Board Website. Students of BSEB Class 12th 2019 who cleared the class 12th exam but are not satisfied fully with their marks are eligible to apply for Bihar Board Scrutiny Result 2019. This is a option provided by Bihar Board to the students of class 12th who have given the 12th board exams under Bihar Board to increase their marks by rechecking. Students of BSEB 12th Board are interested to know the statistics of Previous year to compare their results. Here we are providing the Statistics for last 5 Years for the student to get a better overview. Here are some summarised important points for the BSEB class 12th exam students. Bihar Board was Established in the year 1952 under the Bihar School Examination Act. 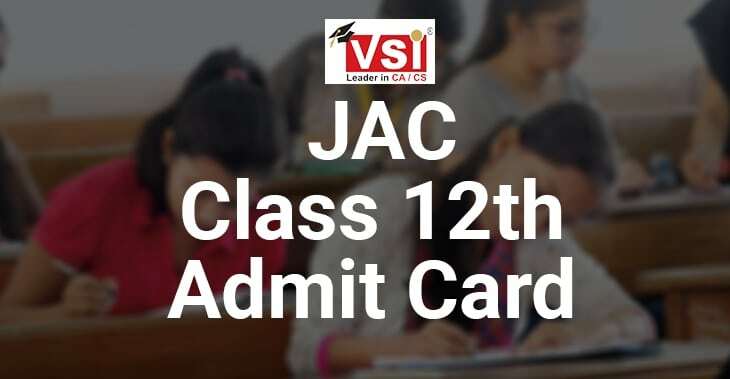 Students must carry the admit card to get the entry in the examination hall. No electronic devices are allowed. If found any then it will be treated as Unfair Means(UF). List of Toppers will be released by Bihar Board after the declaration of BSEB class 12th result. Streamwise Toppers list will also be released by Bihar Board. Bihar Board 12th result 2019 will be declared in the last week of May or first week of June(tentatively). Students should reach the examination hall at least half an hour earlier to avoid any casualties. Students should carry all the necessary accessories required for the exam at the time of entering the examination hall. Bihar Board 12th mark sheet can be downloaded from the result server of Bihar Board. Original mark sheet for Bihar Board class 12th will be available after a month of declaration of class 12th result 2019 Bihar Board.